Alameda has a winery? Who knew?! Rock Wall Winery is housed in the remains of an old military installation at the far end of the island. It's a popular spot with local families because of ample play space outside. I visited with my little niece and nephew durimg a recent visit to the San Francisco Bay Area. We saw down with a glass of wine (at least the adults did...the kids settled for water...). Rock Wall Winery features a 'food truck' serving gourmet burgers and more. Yum! 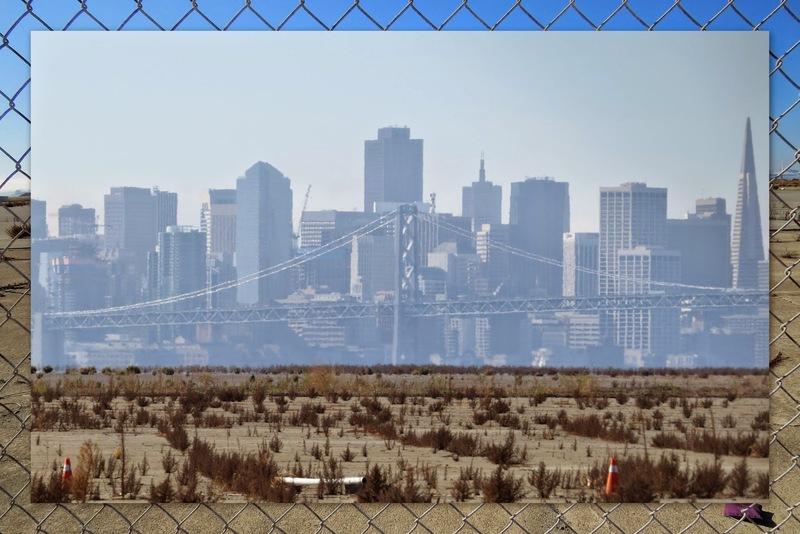 We enjoyed in-your-face views of San Francisco across an expanse of concrete with weeds poking through. 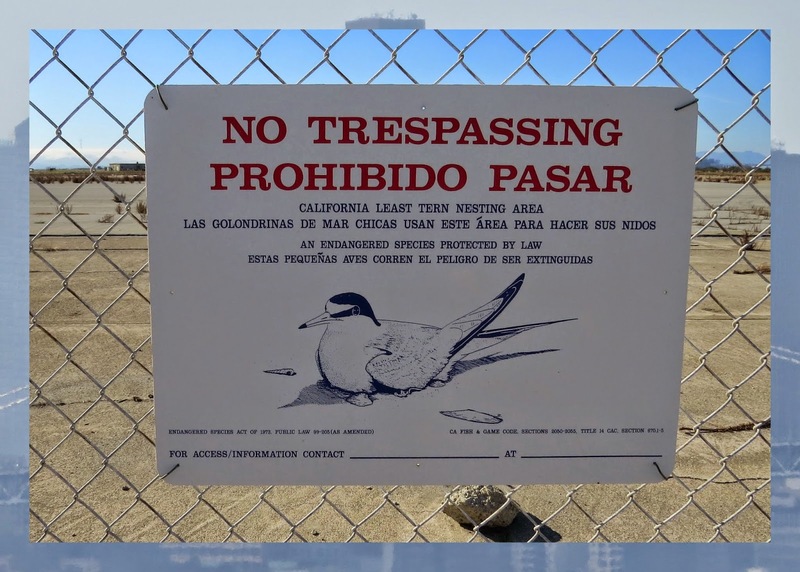 Apparently, this area is a nesting ground for the endangered Lesser Tern. That explains why the winery hasn't expanded right onto the Bay. Good on them for respecting this conservation effort. 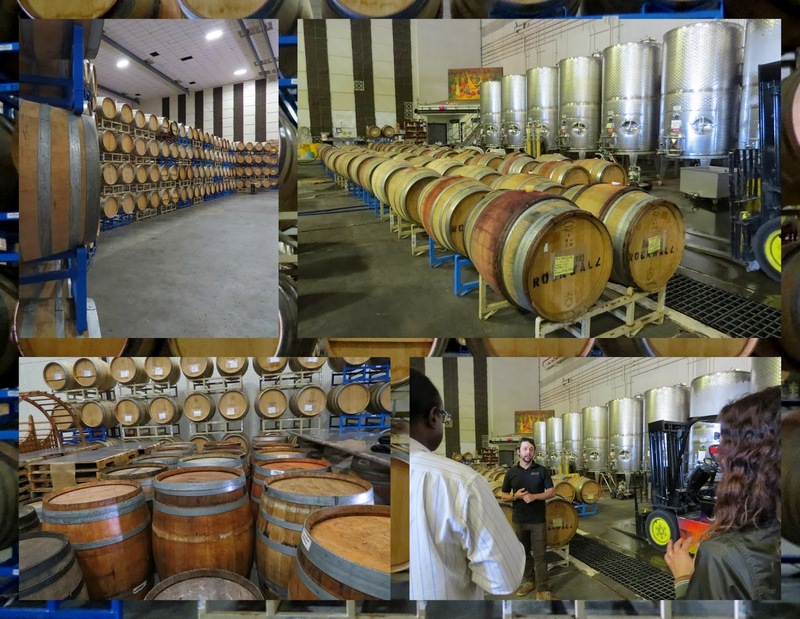 We even had time for a tour of the winery which is always a treat. The barrel room doubles as a function hall and the different racks of wine can be re-arranged to suit different event configurations. Very cool. 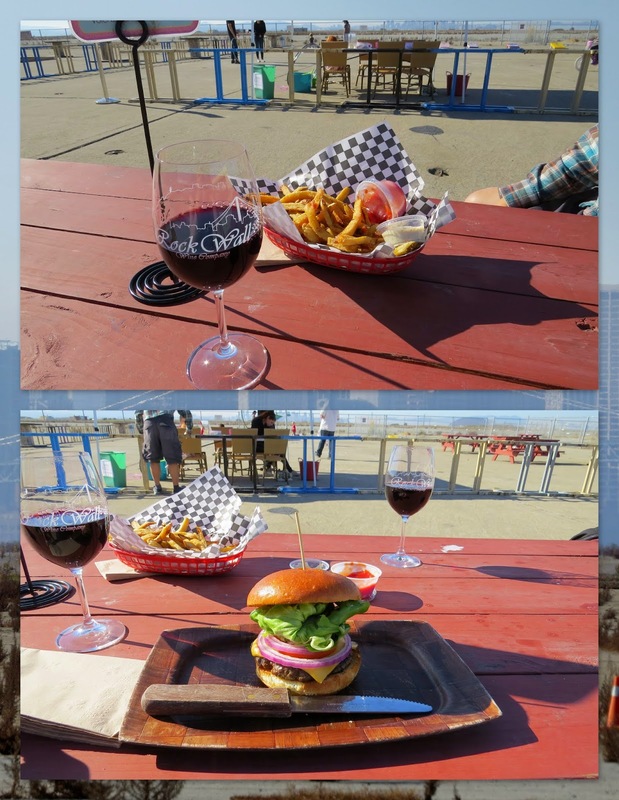 For a sunny day out in Alameda, definitely give Rock Wall Winery a go. See you there on my next trip! 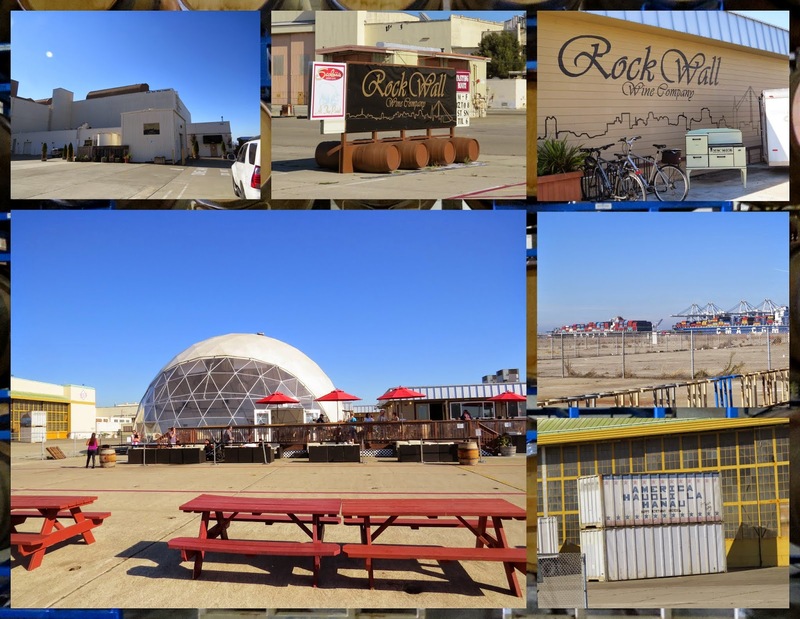 Spend an afternoon at the Rock Wall Winery in Alameda, California. A photo-rich post written by travel blogger, Jennifer (aka Dr. J) from Sidewalk Safari.